By age 83 you will have been alive about 30,000 days. That is not much at all if you think about how fast a week can go by sometimes. For this reason i seek to inspire people to make the most of every day! And above all to spend that time in learning and education. Want to learn math? You can teach yourself! Just go find a textbook and read it! If you get stuck use the internet to find the answer to your question:) Education dosen't have to be expensive if you have the drive and passion. 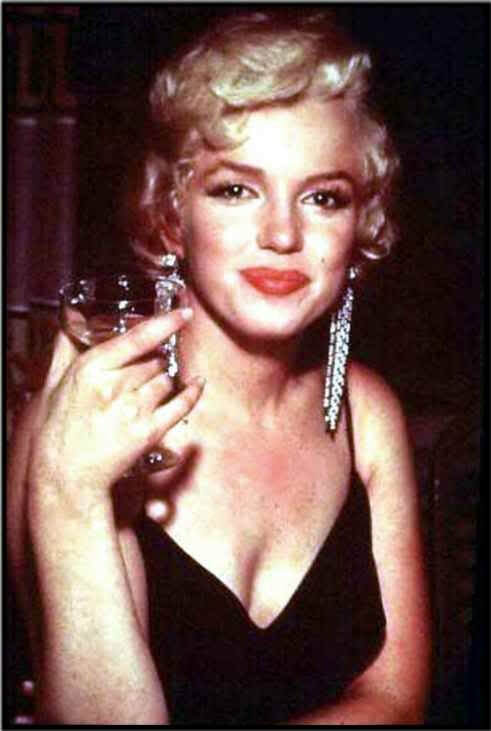 One of my all time favorite actresses is Marilyn Monroe. The main reason I like her is not because of her movies, but because of what she stood for. She was one of the first women to wear tight fitting clothes and do what she wanted to do, simply because she wanted to do it. She paved the way for our culture today, by being herself and making the most of every moment. I'm not the only one that likes Marilyn Monroe of course. There are many people out there who still idolize this 50s actress almost 60 years after her death. Its even reflected in our clothing where people have Marilyn Monroe sweatshirts with all kinds of artwork of the actress. Sites like monroethreads.com are an example of how fanatic some of her fans can be. She is a perfect example of how if you have a dream you need to seek answers and wake up every day to achieve it. Who knows, maybe people will start to make hoodies and sweatshirts of you someday too.